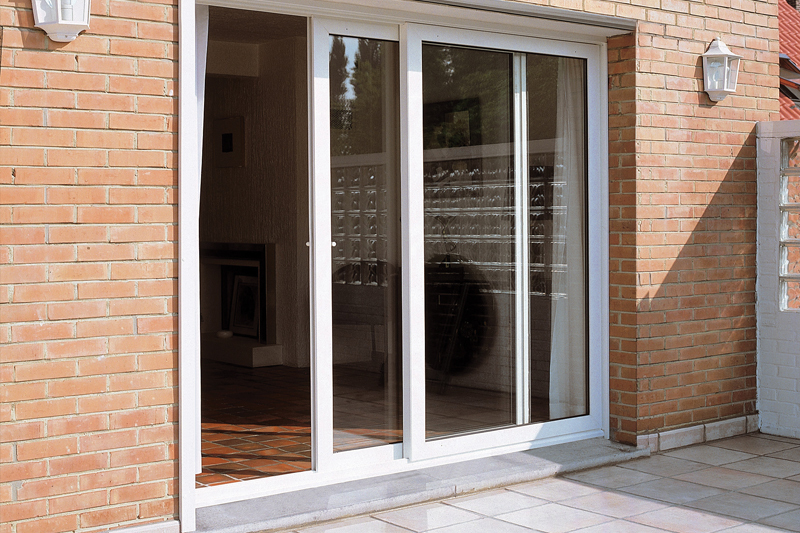 Whether you're looking for a brand new patio door to provide better access to your garden, or you're looking for a replacement door, you'll be amazed at how different the stunning Liniar patio range is from the other doors on the market. From the moment you though the Liniar door, you'll be struck by ergonomic design, the effortless opening mechanism, the smooth motion and the noiseless glide. 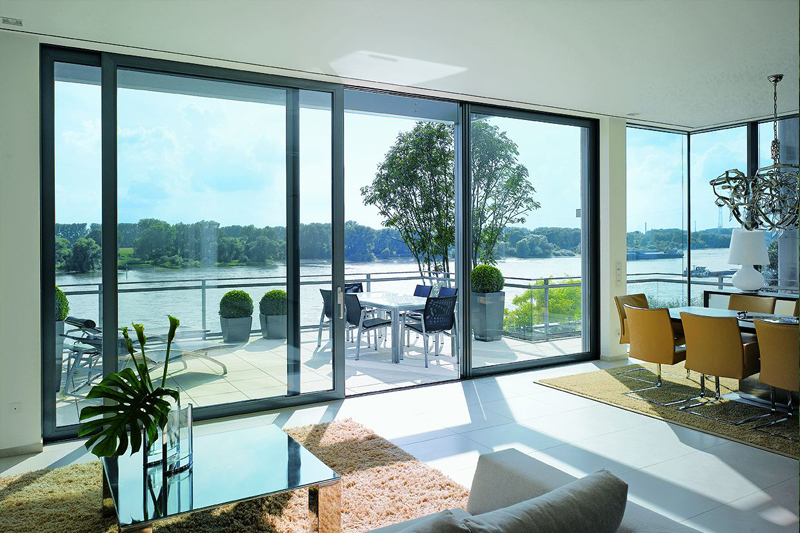 Fitted with Liniar's revolutionary multi-wheeled 'air glide' system, the Liniar sliding patio door is perfectly balanced as it moves along its track. The built-in brushes gently sweep away any minor debris each time to door is closed, aiding its silent action and helping it to maintain efficient operation. 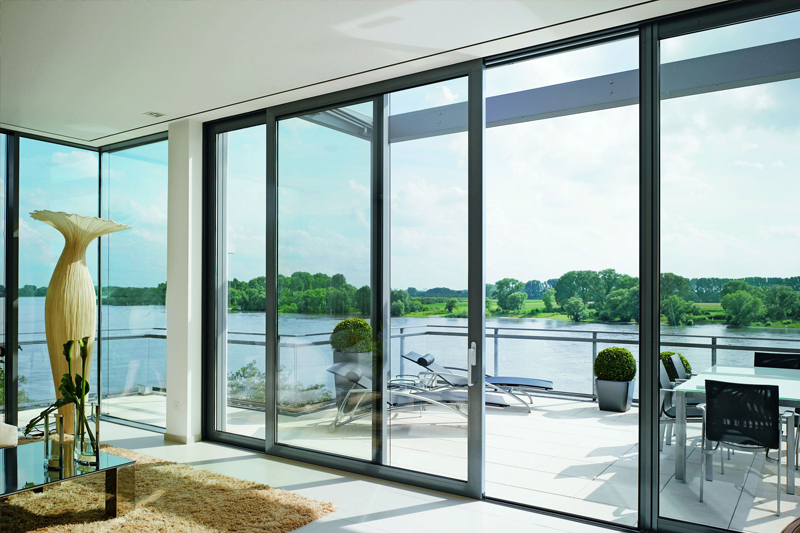 With fully sculptured sightlines providing a beautiful finish, the Liniar patio door's ultra-slim sightlines ensure you enjoy the maximum amount of natural light in your home. Available in a wide range of colour options including standard White, Cream, Rosewood, Light-Oak and Irish Oak. Patio doors are also available in a range of bespoke colours including Grey, Black and Chartwell Green. "Efficient workers, polite, friendly and very little disturbance in our home - cleaned up beautifully when finished." "Warm friendly and professional service from quotation through to installation. Said what they were going to do and did what they said they would do. The installation team were neat, tidy and respectful to the rest of the house. The quality of the product and workmanship was first class." "Very pleased with all the work done. The men very polite, cleaned up every night, nothing too much trouble." "On both visits (2 separate jobs) the fitters were professional at all times and completed the work with care and attention to detail. A first class company I would highly recommend." "Excellent service. Very friendly workmen. Took time to complete all the small details needed. 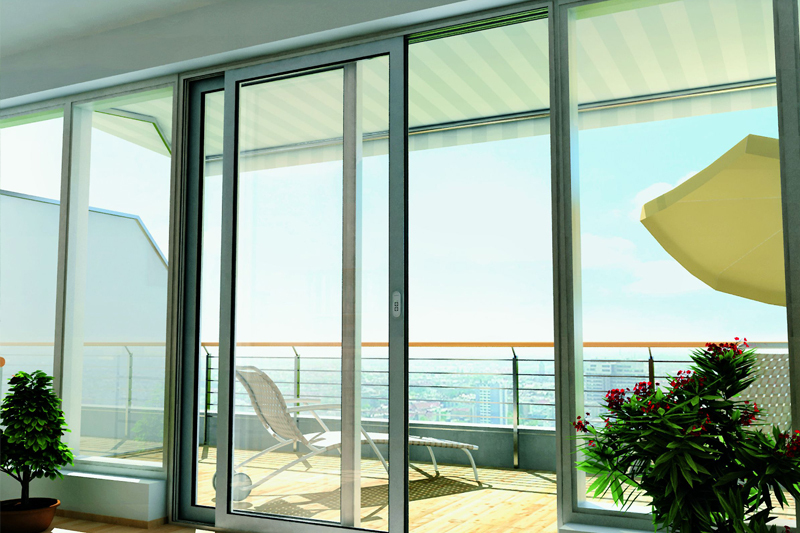 Fully explained the working of all windows and French doors." Call us on: Call 01305 786786 to find out more! Speak to one of our friendly team to discuss the right home improvement for you.